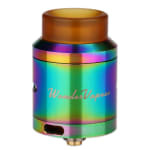 Sorry, iJoy Wondervape RDA has been discontinued. 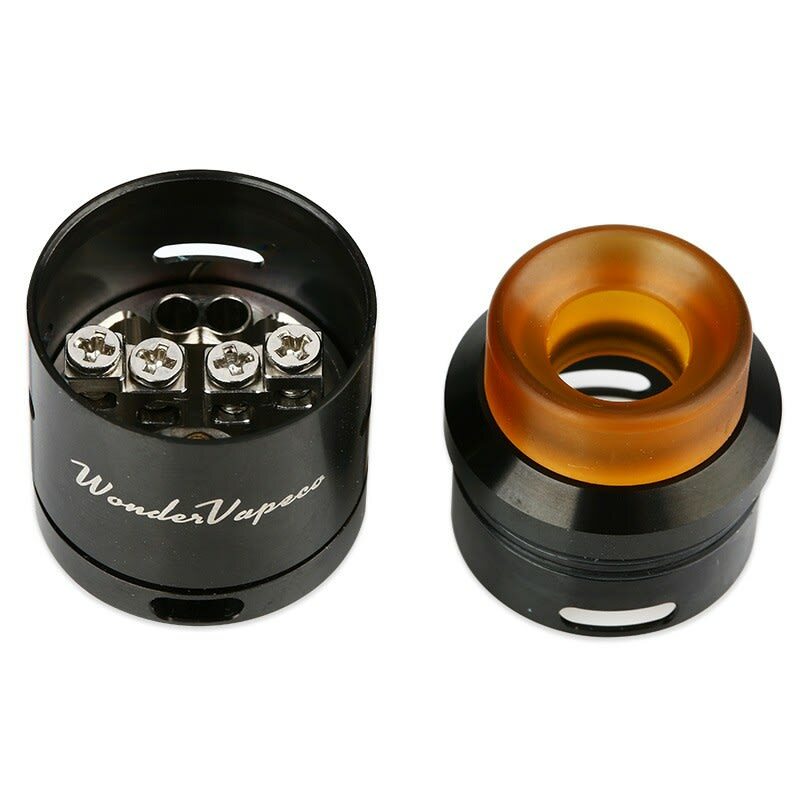 The Wondervape RDA by iJoy is a 24mm dripping atomizer with bottom and adjustable side airflow, making for the coolest and most flavorful vapor possible. 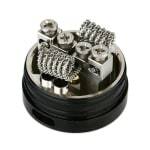 The dual post build deck is compatible with single and dual coil builds. 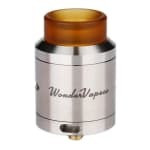 Scroll to the bottom of the page of click the link for a video unboxing, review, and build on the iJoy Wondervape RDA. The Wondervape RDA by iJoy is a 24mm dripping atomizer with 4 large offset screw holes in dual gold plated posts that is compatible with single or dual coil builds. 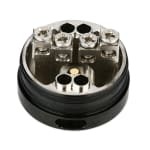 Set bottom and adjustable side airflow allow you to customize vapor production, and the rounded top cap and ULTEM drip tip are smooth and cool against the lips. Deep Phillips screw heads prevent stripping and are easy to tighten. An adjustable protruding 510 pin with gold plated contact makes secure connection with any mod. One of the best ones on the market. I really dig how deep the well is on this. The air flows stiff enough that I'm not unhinging it everytime I pick up my device, but not so big that juice is leaking out every 15-seconds. The mouthpiece is nice and wide so you get a decent pull when you start popping up watts. Great purchase for anyone that builds.